People do business with people. The key to a successful B2B influencer marketing campaign is understanding the people who make business decisions in your industry, and who would influence their purchase decision. B2B influencer marketing is very different from B2C. Businesses shop differently than consumers do. As sales and marketing professionals, B2B buyers are not as easily influenced by a celebrity social media post: B2B influencers must have industry credibility and the marketing must take place in an industry-respected network or platform. B2B influencer marketing uses influencers with trust and credibility in their brand’s product area to share information about the brand with their audiences. 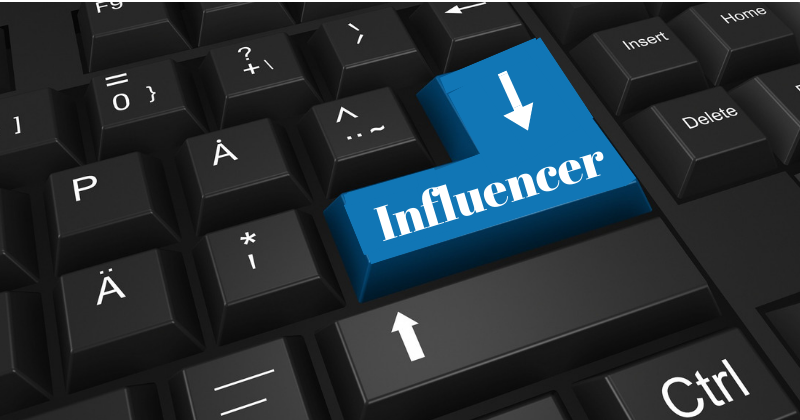 B2B business can leverage influencer marketing just as B2Cs do: an inexpensive but effective way to reach potential customers by recruiting an industry thought leader or subject matter expert. B2B influencer marketing is relatively new when compared to B2C – not many businesses are using it yet and instead, rely on more traditional marketing strategies. In fact, you may already be using influencer marketing as part of your sales strategy when you ask a satisfied customer to make a referral or provide an introduction to a new prospect. Successful salespeople use B2B influencers to attract new business and build relationships. Successfully businesses use B2B influencers to cost-effectively attract qualified prospects who they are currently not reaching – or are already targeting through a more expensive marketing strategy. Customer recommendations, reviews and referrals are key to influencer marketing for salespeople. Learn more: The 3 Rs: References, Recommendations and Reviews. Reach: Does the potential influencer already have a presence where your ideal customer is? How are they influential – social media personality, an entrepreneur, an author? A B2C influencer may have a large audience on SnapChat – but does SnapChat influence B2B buyers? Demographics: Does the potential influencer have a following in your target audience? Image: Is the potential influencer someone you want your brand to be associated with? Authenticity: An influencer must sincerely speak to your brand’s audience, and not sound like a sales pitch. While B2C influencers heavily use social media to spread their message, B2B influencers use other platforms in addition to social media to reach business decision makers.